Hoi An is one of the oldest cities in South East Asia. 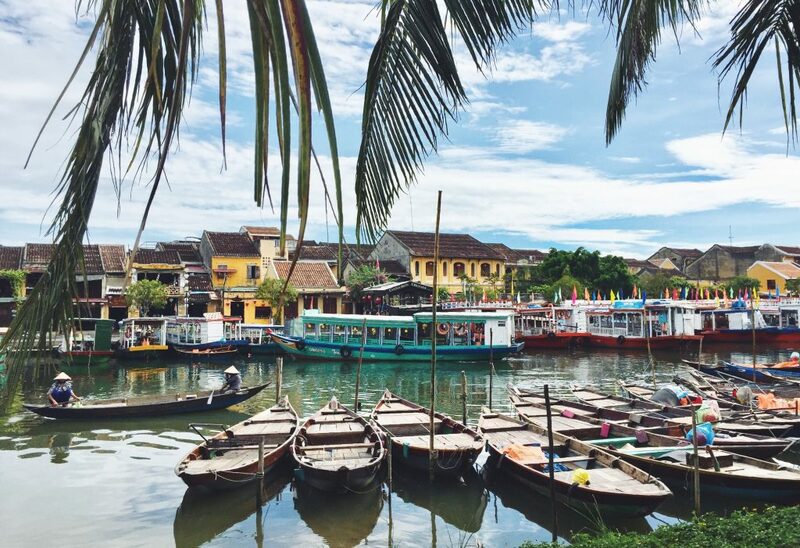 During the 17th and 18th century Hoi An was a busy commercial port for the exchange of commodities between the West and the East. 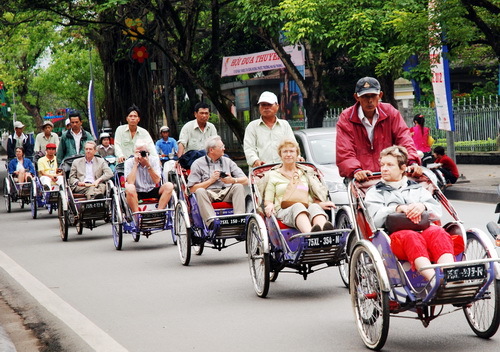 Hoi An half day tour will get you back to the 17th century exploring the local lifestyle, historical sights and enjoy delicacies of Hoi An. The lanterns will take your notice at the first time coming to Hoi An by nights. For Hoi An people, they believe that hanging lanterns in front of their house will bring luck, happiness and wealth to the members family in the house. Do you want to make your own awesome handmade souvenir lantern? 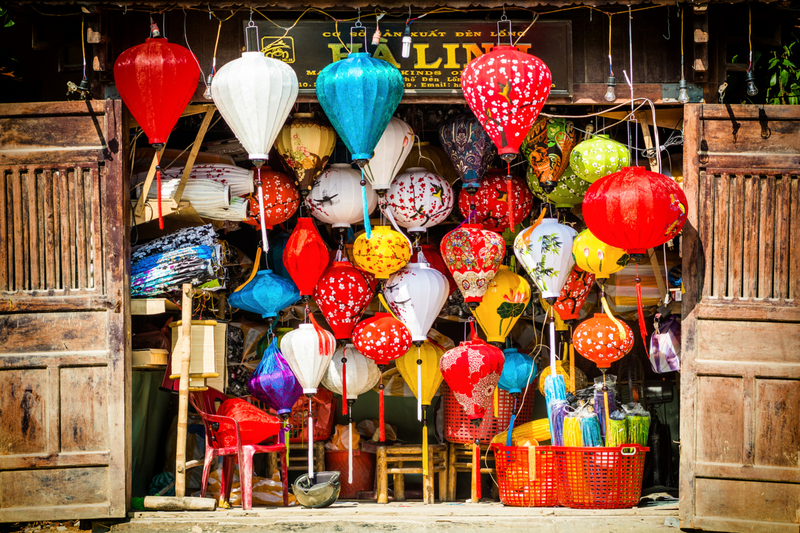 Let ‘s join our Hoi An Lantern Making and city tour. No skill required. Just have fun. For the beginning, we will take chance to taste the Vietnam traditional tea and enjoy the various flavor of tea during the lantern making lesson. We provide the bamboo bars that form the basis of your creation, you do the rest. Your tutor will show you, from the first to last step, how to make your own Hoi An lantern to take home and show your friends. We offer many colors of silk so that you can choose which one of your favorites. The other secret is that these lanterns are easy to fold down and put in a corner of bag. Take an original souvenir home with after the tour end. 8.45 AM- 1 0.45 AM: Explore Hoi An ancient town (Visit Phuc Kien commercial house, Japanese Covered Bridge, and Phung Hung Ancient Trading House.